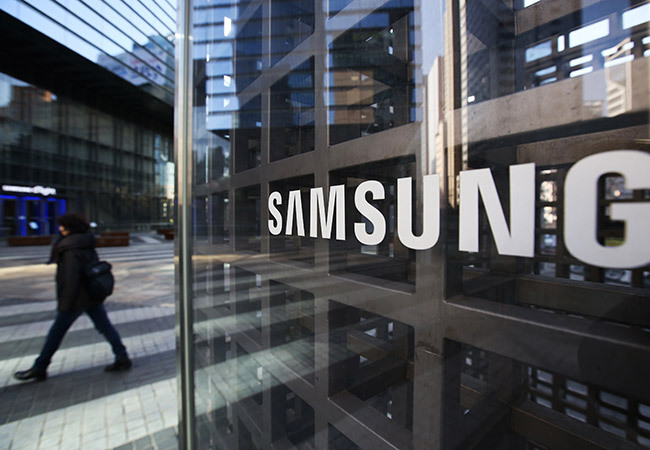 Tinuku - Samsung Electronics, the world’s largest smartphone maker by sales, announced earlier this week that it will collaborate with Google to offer improved mobile messaging services. “By furthering our robust partnership with Google, we will bring a richer messaging experience to our customers, letting them seamlessly chat with their friends and family across messaging platforms,” Chomet said. Google and Samsung had previously rolled out their own RCS-based solutions, but the messaging services fell way short of joining the mainstream. Starting with Galaxy S8 and S8+, Samsung plans to incorporate the RCS features in its flagship smartphones, including those in the pipeline.